This is the most recent information about Chickenfoot that has been submitted to amIright. 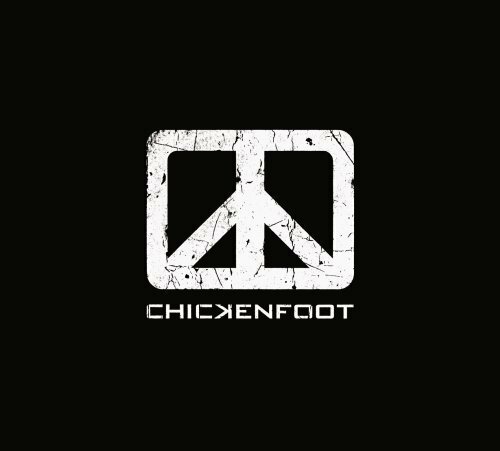 If we have more information about Chickenfoot, then we provide a link to the section where it appears (the actual page whenever possible). They used some kind of special ink, I assume, because when you first take the album off a CD rack, everything on the front and back cover is black except for the logo and track numbers. Keep it in sunlight just a little while, though, and pictures of the band (as well as the track listing) become visible. Similarly, a small triangle on the inside cover eventually reveals the message, "Think Again," whatever that means.